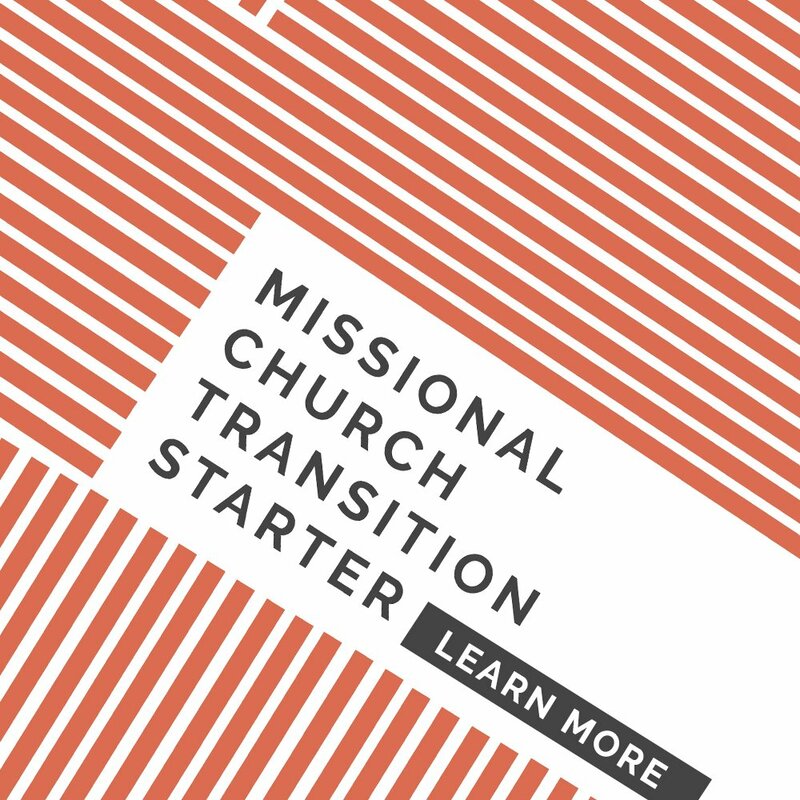 Your missional community walked through the Field Guide laying the foundation for being the church and you then made a covenant filled with practical next steps to grow up into faithfulness and obedience . . . but what’s next? You have a lot to think about and juggle as a leader! It can be incredibly overwhelming and is probably more overwhelming than just reading Acts 2. You have to make sure you pray, make sure you are serving, and make sure you are eating, and caring for one another, and inviting others in, and equipping them to do it. And you have to start right now because you can see how your community is simply not living the ideal. You could almost drown under all the new expectations you have for your community; your community should be doing six things it isn’t doing and should stop doing twelve things it has always done. The vision for what you desire to become is clear and stretching: You want to be a group of people that loves Jesus and is transformed by Him while inviting others to believe and follow Jesus, too. You also know the elements of a community centered around the gospel of Jesus and on His mission. Essentially, what has been described in this book is the long-term vision and strategy. It provides a guiding vision and a guiding strategy as you mature as a community. 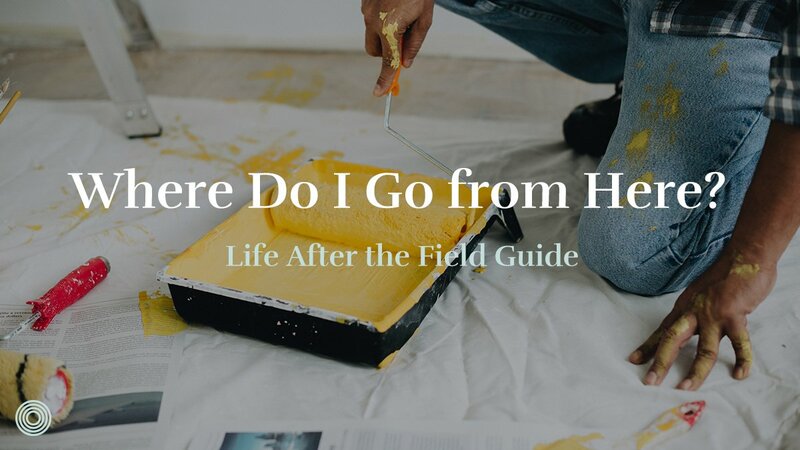 In other words, you know where you are going and what it looks like when you get there, but how do you get there? A missional community is a group of people committed to the process of learning to follow Jesus in such a way that it transforms their homes, work, neighborhoods, and city. That’s a huge vision! However, there is a key word in this definition: process. 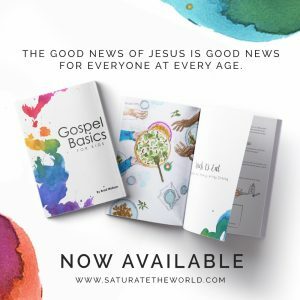 This means your commitment is toward a progressive and evolving community that is growing deeper in its devotion to Christ as it grows broader in its missional influence. 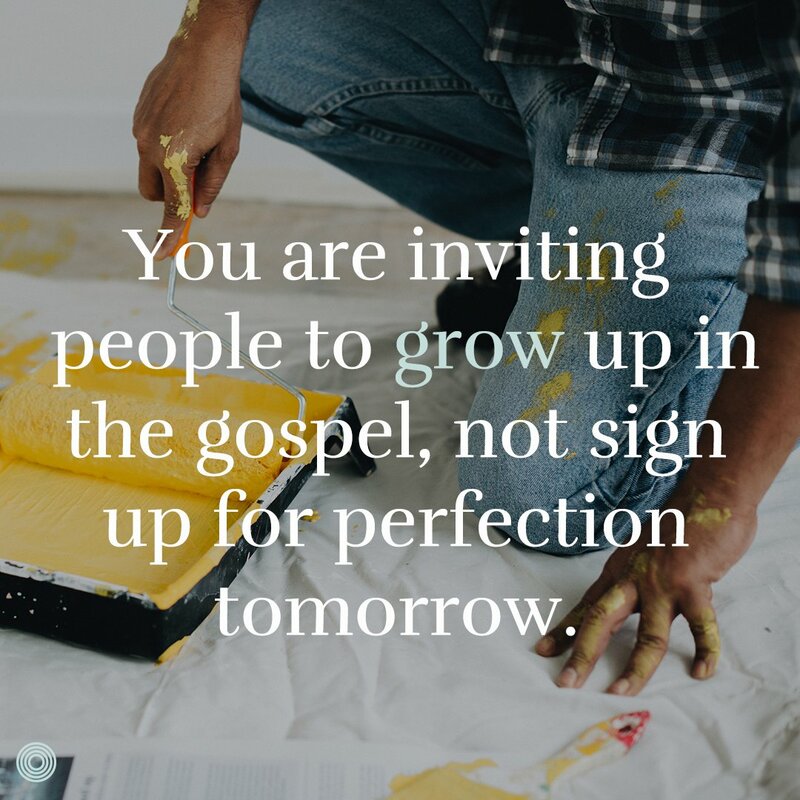 You are inviting people to grow up in the gospel, not sign up for perfection tomorrow. It points toward your calendars, your wallets, and your lifestyles as you seek to walk in the good work God has prepared for your community. Essentially it explains what your community believes and what it intends to do because of those beliefs. It becomes your roadmap for why and what your community will do, but it doesn’t outline the how. 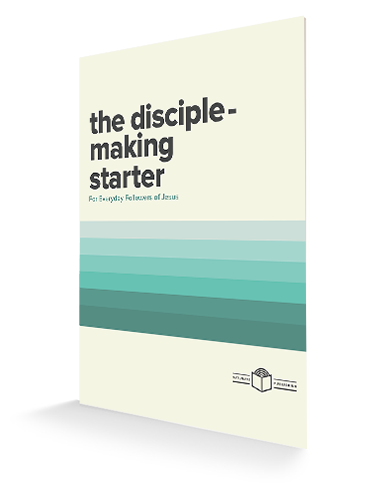 Often communities readily agree with the scriptures and the process of discipleship outlined in the scriptures and discussed through the Field Guide. Members of that community even brainstorm and commit to a plan through the covenant process. 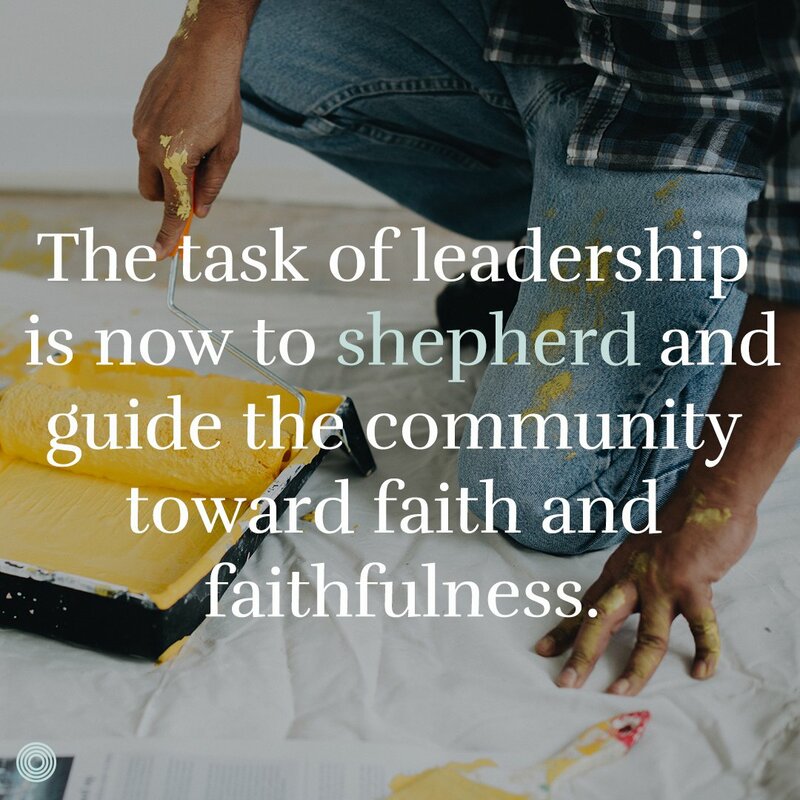 The task of leadership is now to shepherd and guide the community toward faith and faithfulness—not merely doing the covenant, but becoming gospel people on mission. You will likely do this through a seasonal focus. 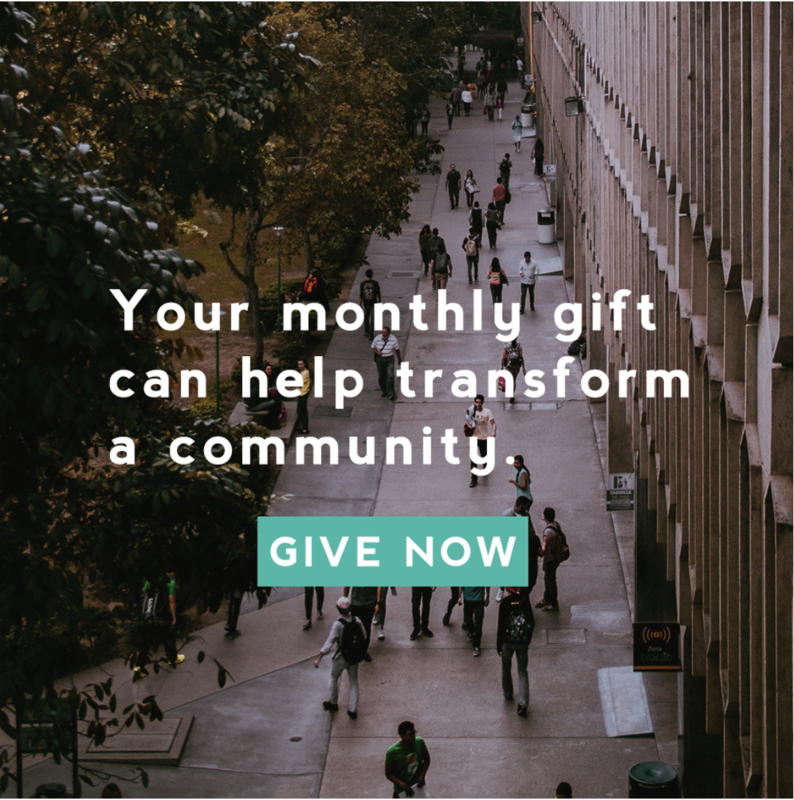 What if your community decided to set a seasonal goal that changed the way your community does the day-to-day, week-to-week activities of community life? What if an underlying emphasis changed the way you serve, the way you eat, the way you learn, and the way you pray? 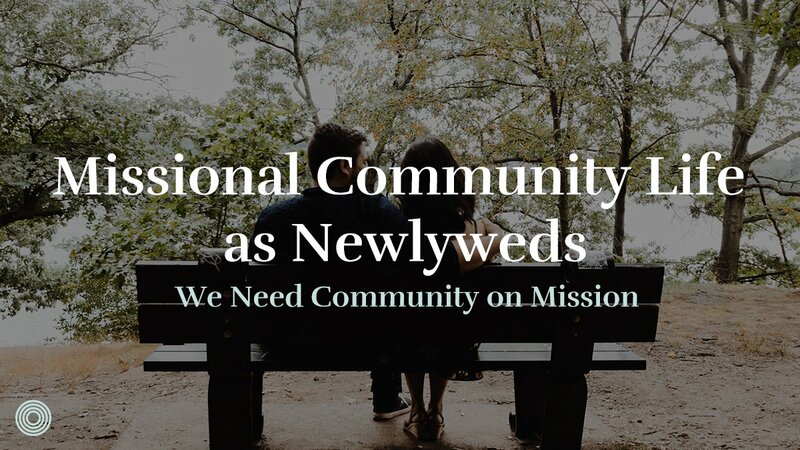 For example, perhaps your community is already strong in caring for one another and is learning to apply the gospel to one another’s lives but hasn’t engaged mission. 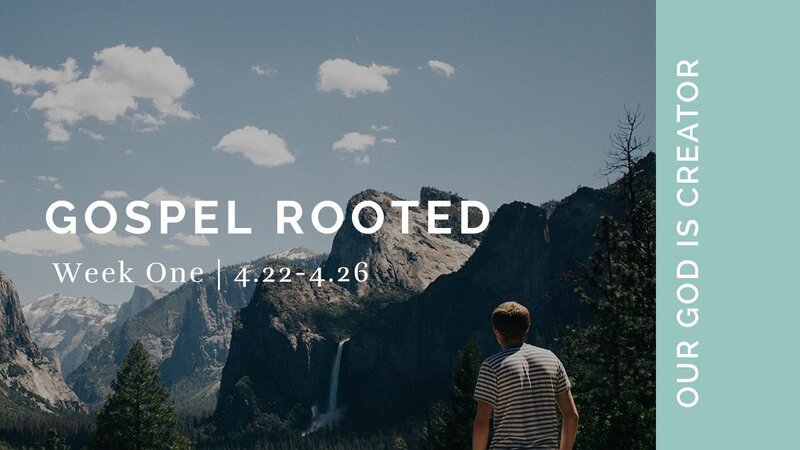 A good focus for a season could be to grow in welcoming and proclaiming the gospel to those who do not believe. But notice this goal for a season will not simply change your “missional activity” but would change the way you do everything. LEARNING TOGETHER: Take time to study scriptures, narratives, and other wise Christian leaders’ approaches to sharing the gospel. PRAYING TOGETHER: Pray for the people in your lives whom you are inviting and sharing the gospel with. Pray for your hearts to be burdened for their salvation. EATING TOGETHER: Shift some of your meals to be welcoming for those who don’t believe—maybe simple picnics, grilling out, or other ways of welcoming and inviting others into the community. CARING FOR ONE ANOTHER: Start sharing our hopes, fears, concerns, and desires for our friends, neighbors, and co-workers to come to faith. Share what keeps us from sharing the gospel, honestly, and encourage and help each other as we are burdened for the lost. Apply the gospel to the idols, fears, anxiety, and emotion of each. BEING ON MISSION TOGETHER: Begin inviting friends intentionally to join your community in serving the poor, while also inviting those you are serving to be part of your community. SENDING OTHERS OUT: Pray about the impact and opportunities that could come if you multiply. Prepare future leaders by equipping them in sharing the gospel. This is a simple outline on how the regular activities will change with a seasonal goal, but it is not exhaustive. 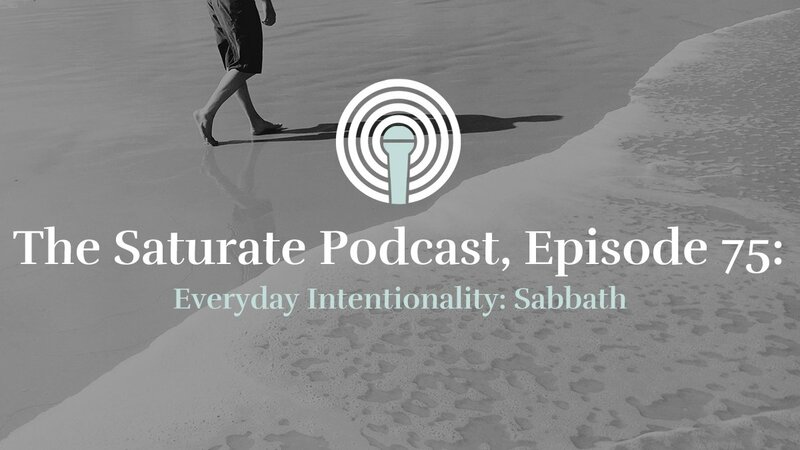 The point is, you will continue to do all other aspects of community life and your covenant, but your seasonal focus will guide how you do each of those activities. What has God given you unity on (in covenant or beyond)? What has God already done in the life of your community? Where is your community in terms of gospel understanding and obedience? How will you shape the regular meals to focus on the gospel? What areas of growth would be both challenging and rewarding for your group right now? What are some potential goals for internal growth for your community? What are some stretching goals for your community and mission? Is there something your community needs to grow in? What could your community focus on for a season (one to three months) that would impact each activity and moment of your community?